Many resorts in Punta Cana are so spread out that they actually have internal shuttles to get their guests from one part of the resort to another. Many of these shuttles look a bit like trains. Manati Park and Palma Real Shopping Village (Bavaro) offer free shuttle services to their establishments from the main hotels. 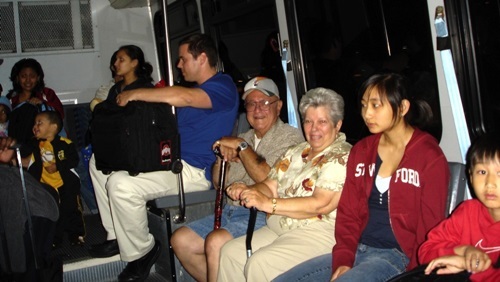 Other excursions also typically include transportation so there are very few times when you have to worry about transport if you are staying in Punta Cana. These are some of the companies that can arrange transportation around Punta Cana and the rest of the Dominican Republic.